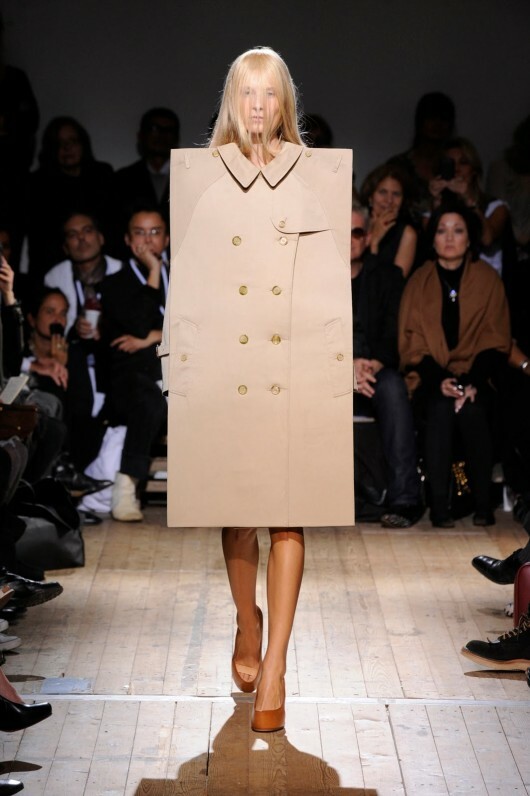 Margiela's fashion philosophy has been one of post-modern subversion, taking familiar objects like pen caps, gloves, paper, and electrical tape and turning them into luxury items, arbitrarily assigning desire with a price tag to match. Margiela would be the last brand I would expect to collaborate with H&M, but maybe that is why they are... something so unexpected creates even more curiosity! For Margiela rookies, expect to see lots of basic (but impeccably cut) black and white shirts, skirts, pants, and sweaters. 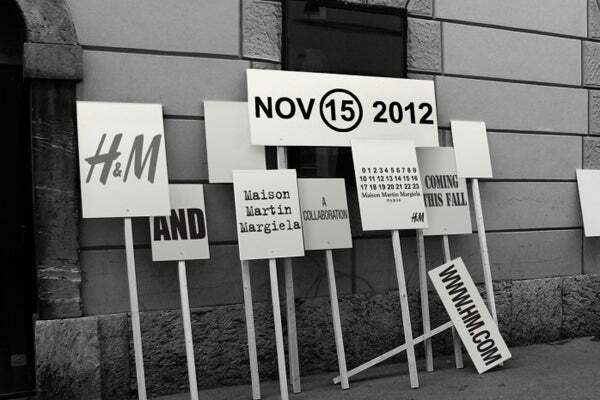 The collection hit stores AND the interweb on 15th Nov 2012!! Thank you so much for the sweet comments you let on my blog! Now l'm your new follower on bloglovin and l hope you follow me back!! I'm excited about this new collaboration! !